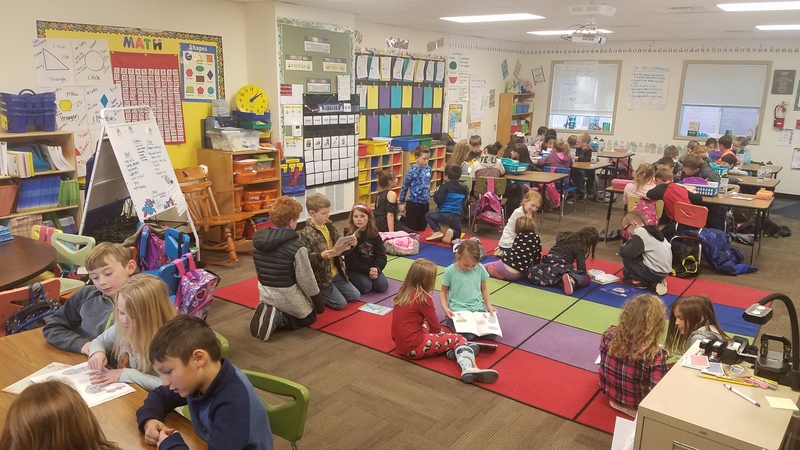 Students from Mrs. Smith’s room recently made a visit to the 1st grade classroom of Mrs. Cornelson. 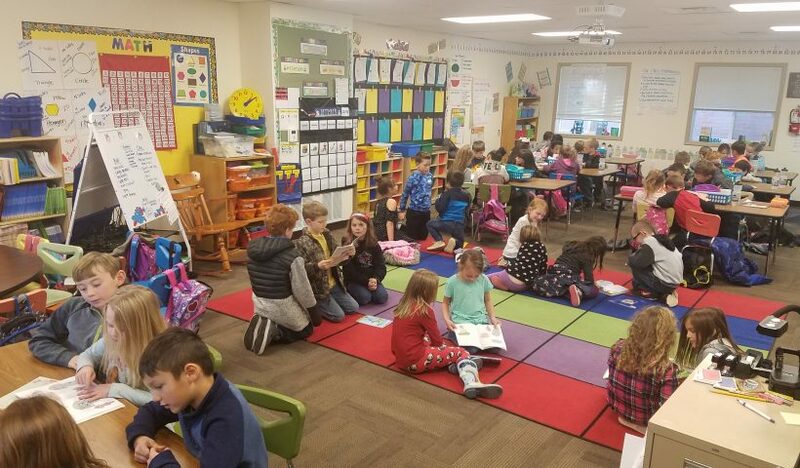 They spent time reading together, and the activity was a huge hit with both classes! Many children asked for the special activity to become a regular event.